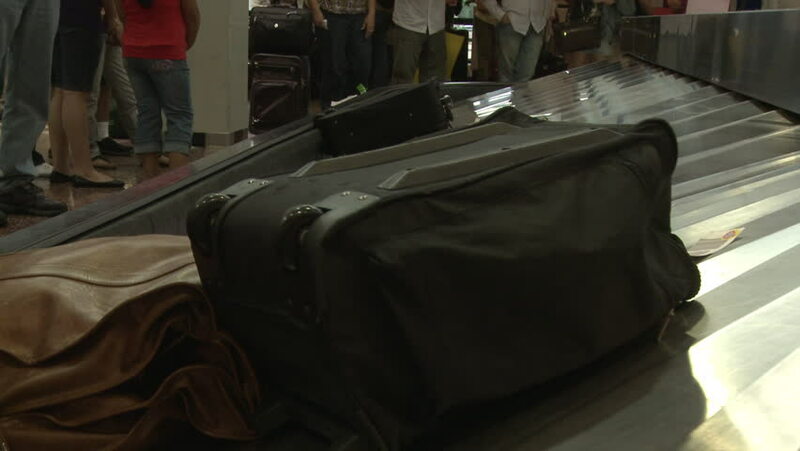 Salt Lake City, Utah - CIRCA - 2009 - Luggage on the baggage claim conveyor. hd00:18Close-up of a woman gently collects things in a suitcase. Before traveling on business trip and vacation female person packs clothes in a bag for convenient transportation. hd00:08Mechanic is turning car parts off. Close-up. 4k00:44KYIV, UKRAINE - SEPTEMBER 12, 2018. Rifle shooting: A man shooter while firing a rifle. sd00:14Newspapers speed past on roller coaster type conveyors in Los Angeles, California.